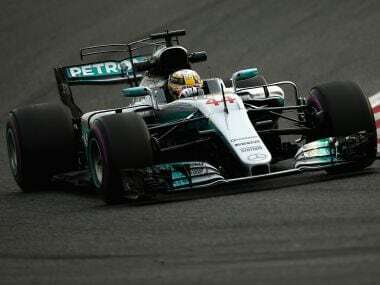 The objective of the 2017 changes is to make the cars more visually appealing, faster and physically demanding for the drivers. 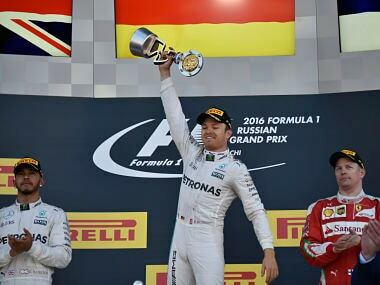 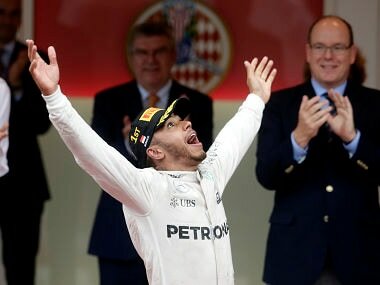 Nico Rosberg became only the fourth driver in Formula One history to record seven successive wins when he cruised to victory ahead of Mercedes team-mate Lewis Hamilton in Sunday's incident-filled Russian Grand Prix. 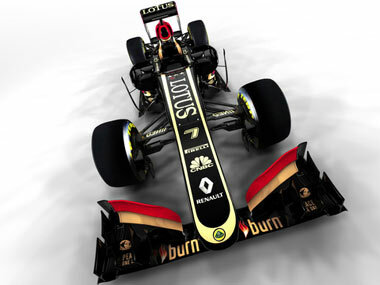 Lotus have yet to announce their line-up for 2014, pending the promised arrival of new investors, but Grosjean is hitting a rich vein of form with six podiums so far this season. 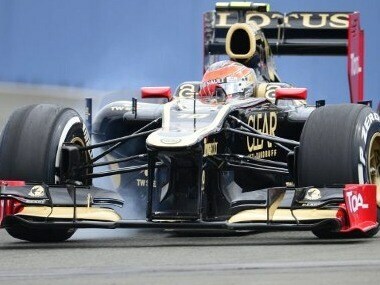 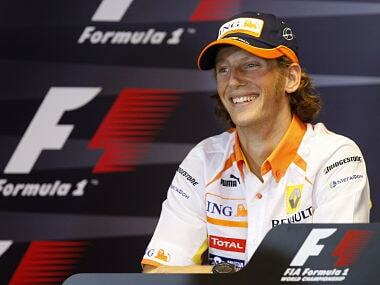 The E21 will contest the 2013 Championship with drivers Kimi Raikkonen and Romain Grosjean. 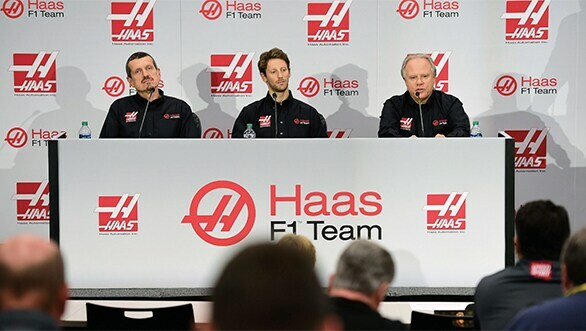 Romain Grosjean has competed hard to ensure his return to the F1 and if it weren't for a few races earlier in the season, he might have been fighting for the top spot in the championship. 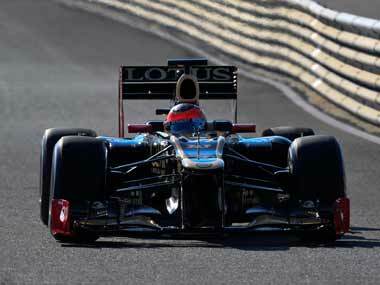 Romain Grosjean marked Lotus' return to the track with the fastest time on Thursday on the opening day of the final testing session before the new Formula One season starts. 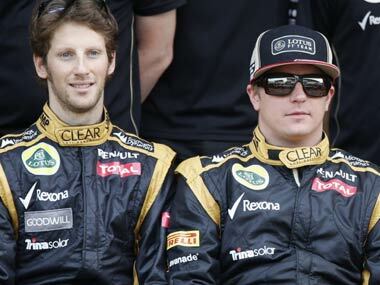 Force India have not yet named their lineup but are expected to go with Germany's Nico Hulkenberg and Britain's Paul di Resta.